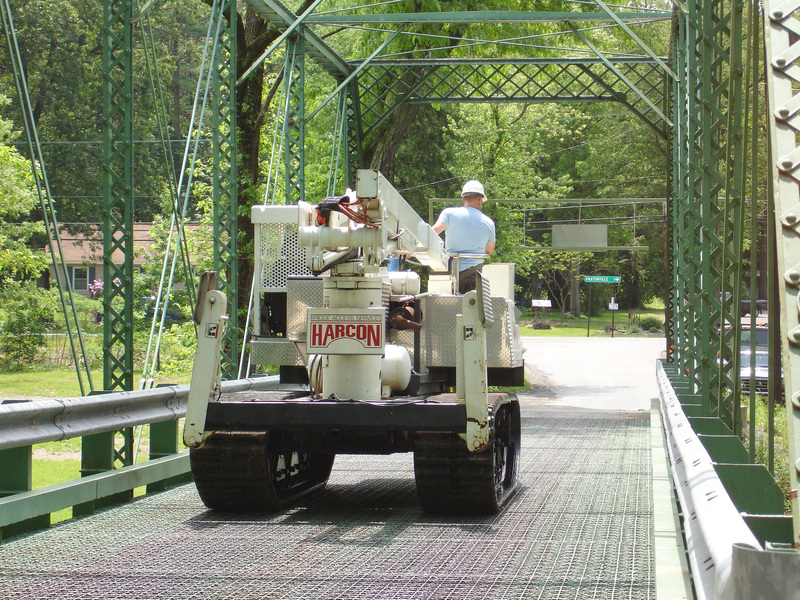 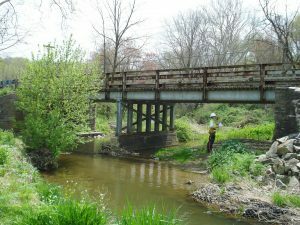 JMT inspected numerous bridges throughout Bucks, Chester, and Montgomery counties in Pennsylvania. 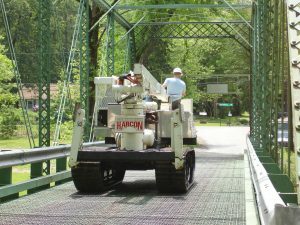 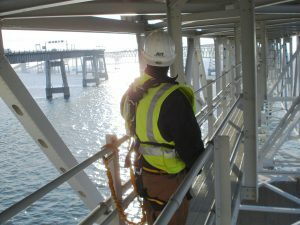 JMT performed National Bridge Inspection Standards (NBIS) inspections on state-owned bridges in three Pennsylvania Department of Transportation (PennDOT) District 6-0 counties. The assignments involved inspections and report preparation of concrete and steel bridges, as well as concrete box culverts and metal culverts. 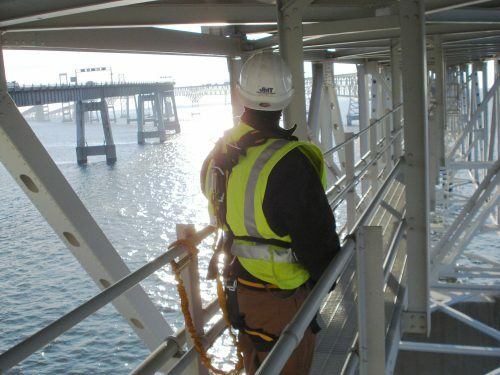 Scour evaluations and load ratings were performed. 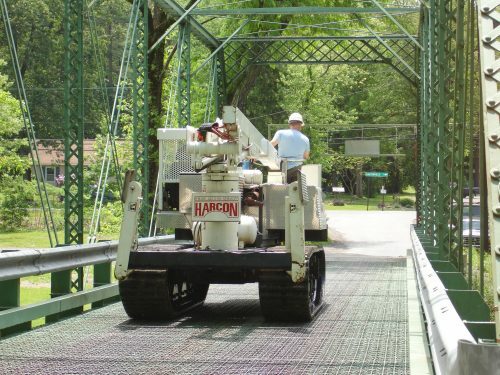 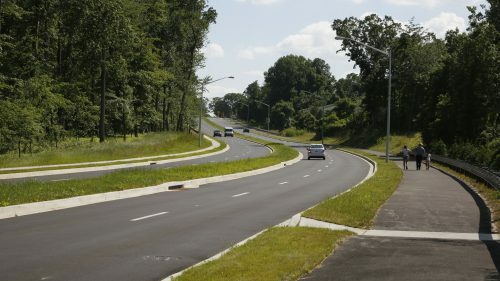 All work was accomplished in accordance with the requirements of NBIS, PennDOT, and the Federal Highway Administration. 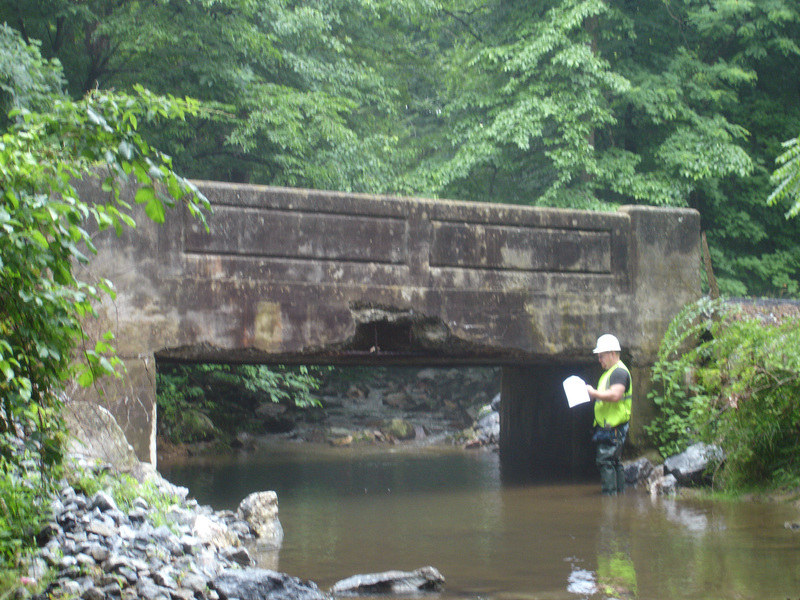 Bucks County: JMT conducted routine NBIS safety inspections for 134 state-owned bridges and culverts less than or equal to 20 feet in length. 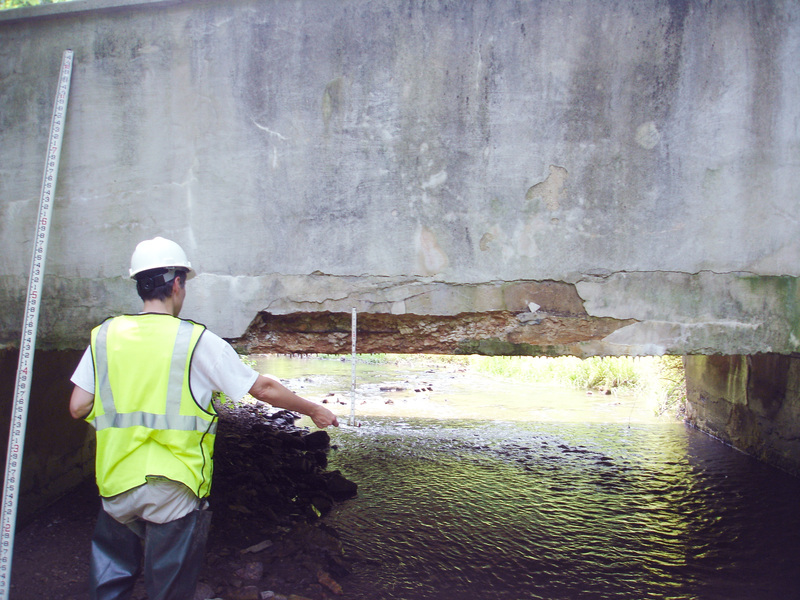 Two bi-annual inspections were performed on every bridge and culvert over a four-year period. As part of this contract, JMT also performed interim inspections of 15 structurally deficient stone arches in the county. Chester County: JMT’s role involved 86 “on system” and “off system” state-owned bridges to be inspected twice each as part of a five-year agreement. 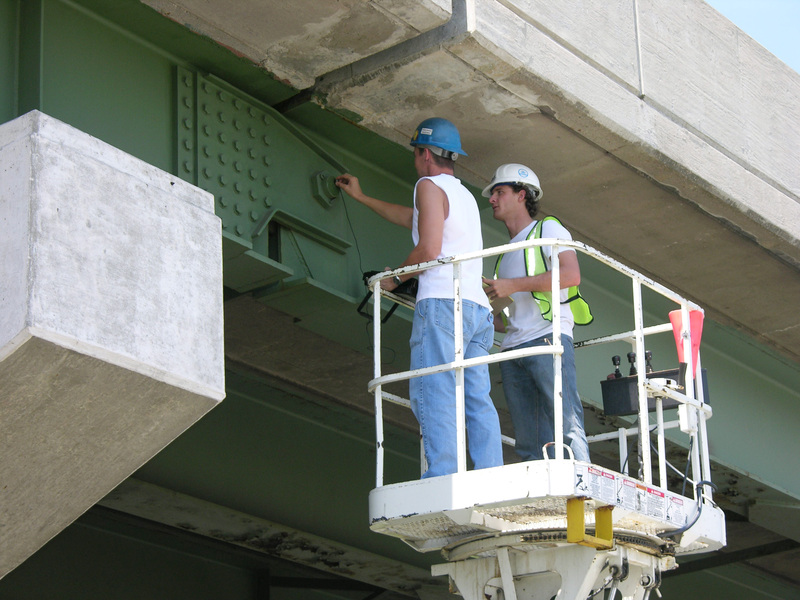 We used the CoRe element (PONTIS) method of assessment. 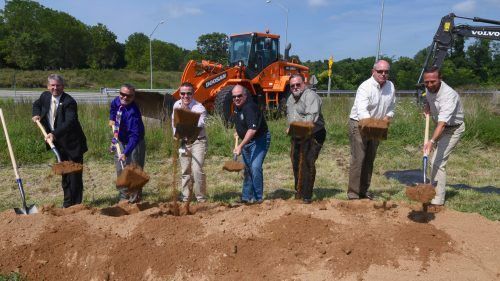 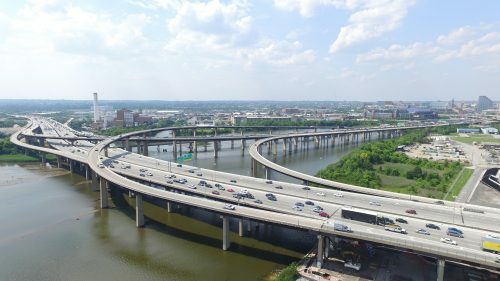 Montgomery County: This project involved 165 “on system” and “off system” state-owned bridges to be inspected twice each as part of a five-year agreement. 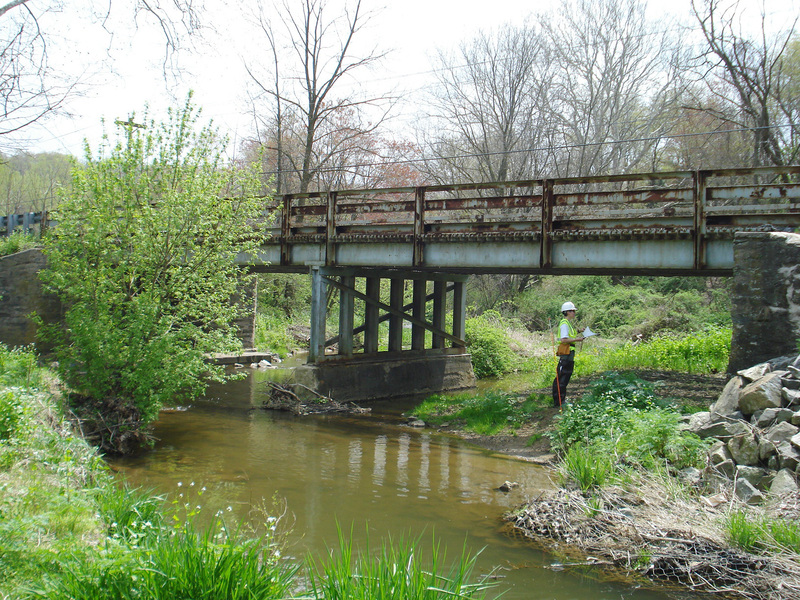 The bridges ranged from simple culverts to 1,200-foot-long fracture critical structures.